By implementing the Consumer Token Framework and using the Swap Protocol on AirSwap, the Civil token sale represents a better, more sustainable way forward, particularly in light of the SEC’s recent framework. Note: The information contained in this blog post is solely for information purposes and does not constitute legal advice. You should always consult your own financial, legal, tax or other advisers before conducting or participating in any token sales. 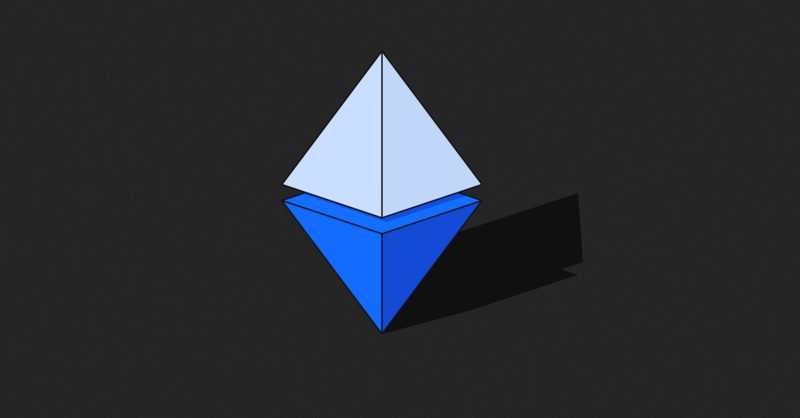 Token sales, once seen as a new way to launch decentralized software projects, quickly lost their luster over the last year, leading many to question whether token sales for decentralized networks have a future at all. 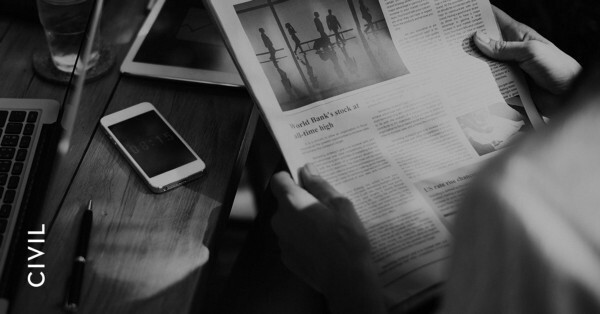 But Civil, a decentralized, membership-based platform for journalists, has bucked the trend with their recent token sale. And with the SEC’s new framework on digital asset sales and its recent no-action letter, perhaps (some) token sales have a future after all. Using the Swap Protocol on AirSwap, Civil sold tokenized memberships to its platform in a decentralized, transparent, and responsible way. By taking several measures, such as limiting sales to bona fide users of their platform and placing restrictions on transfer, Civil was able to leverage the token sale model in a way that aligned the incentives of the network’s various stakeholders, while avoiding many of the perils and pitfalls that have doomed token sales in the past. In this way, we believe Civil’s token sale using AirSwap technology represents a significant milestone, providing a framework for launching decentralized projects in the future. This post will look at some of the key factors that diminished confidence in the token sale model and explain why Civil’s sale represents a better, more sustainable way forward, particularly in light of the SEC’s recent framework. Token sales totaled $5.5 billion and $16.7 billion in 2017 and 2018 respectively.¹ As the “ICO” market took off, bad actors and low-quality projects increasingly became a concern along with growing regulatory scrutiny. In 2017, a report by the Satis Group found that over 80% of projects were scams, while many others were marketed as investment opportunities, raising legal and regulatory concerns.² Misleading information, a lack of transparency around token design, and fraudulent projects all were prevalent in the space. Without proper frameworks or protections for consumers, it’s no surprise token sales have declined dramatically over the last year. Even where legitimate projects were selling truly “consumptive” network tokens to users of their software, the mechanics of actually participating in a token sale also came with their own set of challenges. Many early token sales were poorly managed and not particularly user-friendly, and nearly all exposed users to unnecessary risks. For example, many early token sales would use one set of wallets to receive proceeds, and then another to distribute tokens (unlike an “atomic swap”), creating counterparty risk for potential purchasers who had to send their funds first, and then trust that the project would send them their tokens later on. 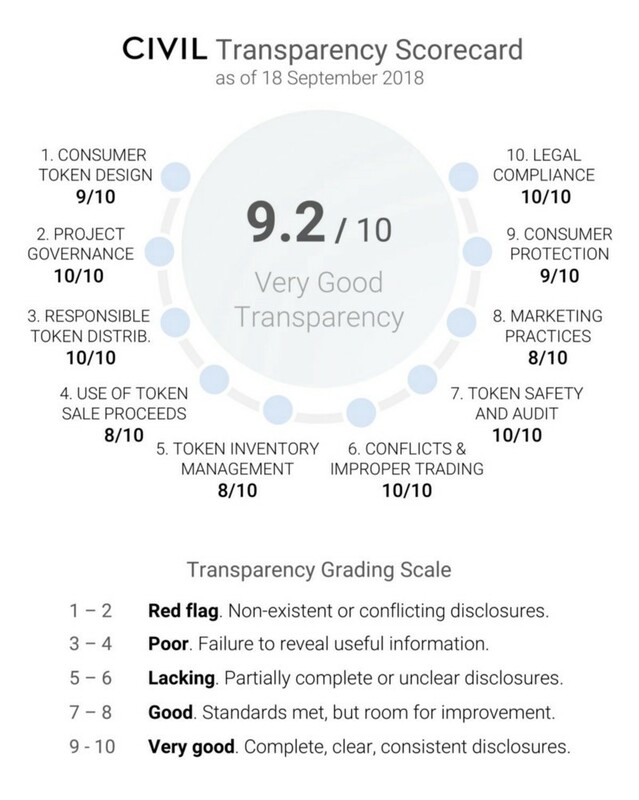 As part of the Consumer Token Framework toolkit, The Brooklyn Project also developed the Transparency Scorecard: a ten-point quantitative assessment that seeks to summarize how a project’s approach to the important topics identified in the Transparency Goals of the Framework such as compliance, consumer protection, auditing, and other matters.³ The transparency scorecard not only provides quick, easy guidance for consumers interested in participating in the token sale but also empowers the token project with valuable information on how to improve its transparency rating. The Framework has also received buy-in from policymakers, as its core tenets are tracked closely in the recent token safe harbor legislation passed in both Colorado (Cryptocurrency Exemption Colorado Digital Token Act) and Wyoming (Wyoming Utility Token Act-property amendments). Indeed, many of the concepts underlying the Brooklyn Project’s Framework were echoed by the SEC’s recent Framework for “Investment Contract” Analysis of Digital Assets. An overarching imperative that emerges from both frameworks is to ensure participants have a truly consumptive intent when purchasing the tokens. While the facts and circumstances of any particular sale will continue to drive the SEC’s analysis, the SEC does highlight some of the general hallmarks that will characterize a legally-compliant token sale in the future. These include, among others: a marketing campaign that targets actual users of the service (as opposed to investors) and the ability to put the tokens to immediate consumptive use on the network. On March 6, 2019, Civil re-launched its membership token sale to the public. This token sale was Civil’s chance at redemption after their original token sale in 2018 ended with a full refund after failing to reach its minimum launch goal. Following the effort, Civil founder and CEO Matthew Iles announced in a blog post that there would be a new and improved token sale to help support the vision and funding of the Civil Foundation. When Civil structured its original sale, it did so according to the Consumer Token Framework. Even though the framework offered transparency and gave potential users confidence that Civil was a legitimate project, the token sale process was confusing for many, especially those unfamiliar to blockchain technology and overwhelmed by the number of steps required to participate. In preparation for the new token sale, Civil sought out the help of partners, fellow journalists, and project supporters. The feedback was loud and clear: make the process safe and easy. To attack process concerns head on the second time, Civil teamed up with The Brooklyn Project and used AirSwap technology to improve overall consumer confidence and provide a seamless peer-to-peer token sale experience. AirSwap offers a token sale solution that provides a fully-customizable backend (for projects) while streamlining the entirety of the token purchasing process (for users). Civil’s CVL token required a unique selling solution that featured dynamic pricing and a dedicated “Maker” (a user that provides an order on the network), managed by Civil, both of which can be addressed with AirSwap’s backend experience. Simple: Tokens can be instantly distributed and transferred via the Swap Protocol and a smart contract. Secure: Peer-to-peer,wallet-to-wallet transactions means users never grant third party access to funds or assets. Seamless: The AirSwap widget’s simple, intuitive design is accessible and embeddable directly on a partner project’s platform. As one of the first points of exposure for many entering the blockchain ecosystem, ensuring the token sale process is simple and easy is imperative — there is simply no room for error or other technical mishaps if we want to see mass adoption of blockchain technology and consumer tokens. If you’re interested in learning more please reach out to us at team@airswap.io. 1. “CoinDesk ICO Tracker,” CoinDesk, 2018. 2. “Cryptoasset Market Coverage Initiation: Network Creation,” Satis Group, 11 Jul. 2018. 3. “A New Tool for Consumer Token Projects: The Transparency Scorecard,” The Brooklyn Project, 20 Sept. 2018. Visit our AirSwap Developer Tools for the latest AirSwap tutorials, docs, and updates.